Pastor Brady Boyd manages a staff of 300 + people and a 10,000 + person congregation as the Senior Pastor of New Life Church. He teaches how to hold people accountable and how to scale organizational leadership. 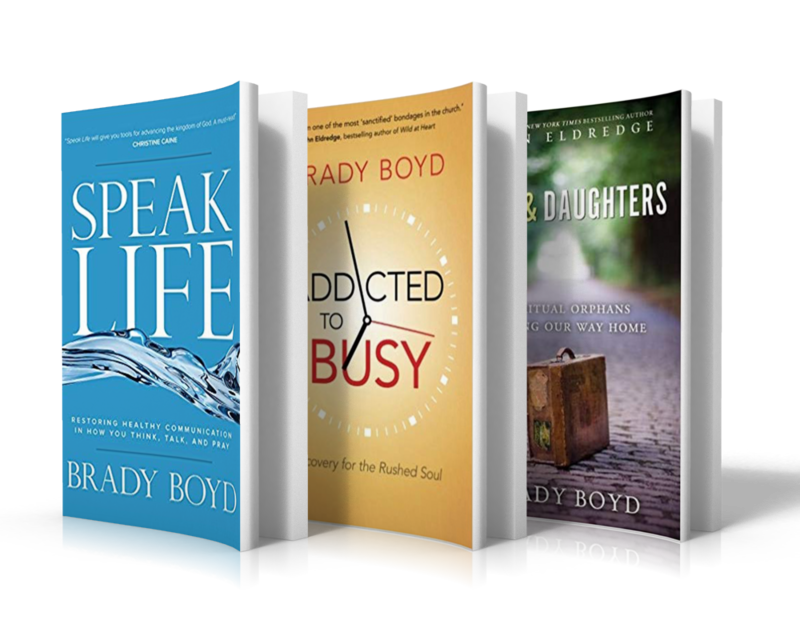 Since becoming the Senior Pastor of New Life Church in 2007, Pastor Brady Boyd has written 5 books, and has sent out six church plants while helping to grow New Life Church into one church with multiple locations.